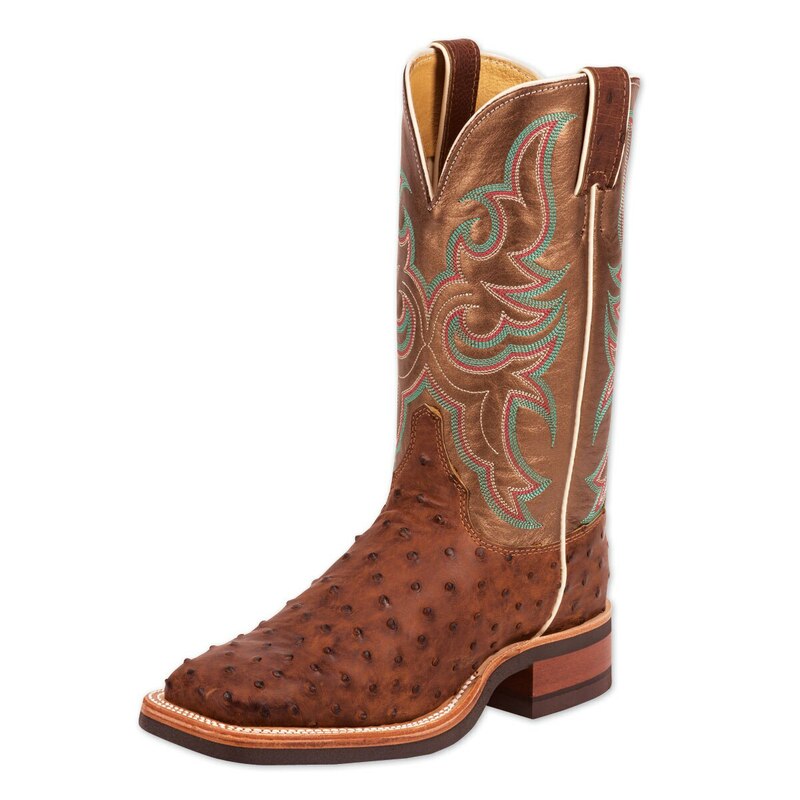 The comfort of the Justin AQHA Q-Crepe is back- now in full quill ostrich! With over 130 years of experience making western footwear, Justin understands the style, performance and comfort needs of today's riders. Handcrafted in the USA using only the highest quality materials, the Justin AQHA Collection represents their top line. The Justin AQHA Collection was developed in conjunction with the AQHA Professional Horsemen to meet their exacting quality, performance, styling, and comfort requirements. All Justin AQHA Collection products and technologies are tested by AQHA Professional Horsemen. A percentage of all Justin AQHA sales are given back to the AQHA to support the organizational programs and scholarship funds. 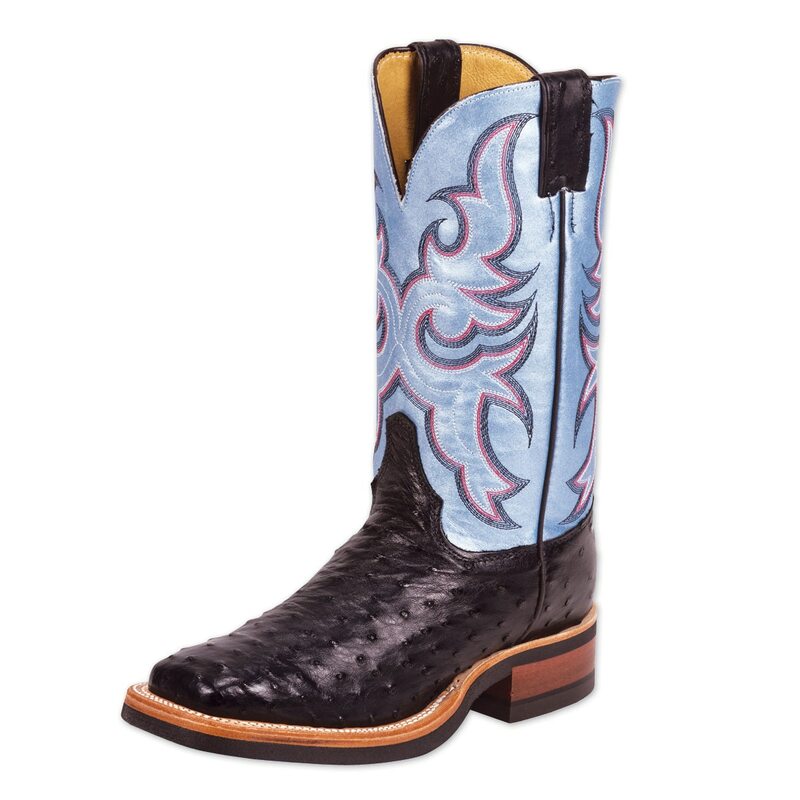 Q-Crepe outsole thinner crepe outsole designed to be "stirrup friendly"
The Ariat Women's Autry Boot features a premium full-grain leather foot and upper. This boot is perfect for all occasions! 10" Shaft Height Imported. A fresh twist on a performance riding boot, the Probaby delivers new style with a hint of old-school that is both cute and comfortable. A cowgirl can never have too many boots! Imported. Justin Women's AQHA Q-Crepe Ostrich Boots is rated 5.0 out of 5 by 4. Rated 5 out of 5 by Marden7573 from Very nicely made I received these boots as a gift and they are nothing short of amazing. Excellent quality and they have an already broke in feel. I would definitely recommend them. 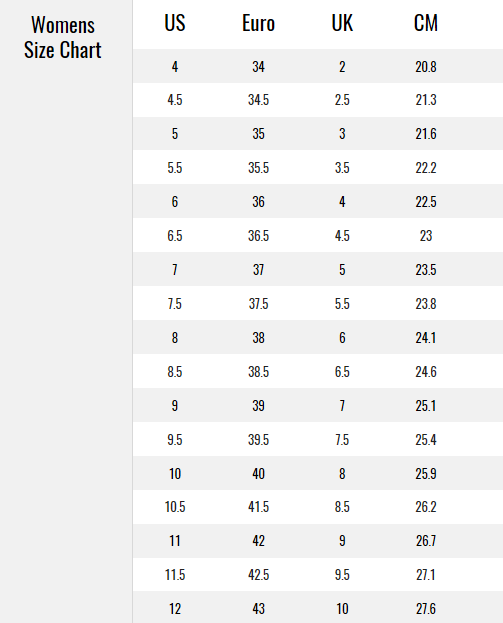 Rated 5 out of 5 by lopeon55 from Most comfortable boot ever! I absolutely LOVE these boots! Justin has really made the most comfortable boot ever! Rated 5 out of 5 by Madisonm2011 from Terrific boot out of the box! This is a gorgeous boot out of the box- requires no break in time and is comfortable! I am just sick you no longer stock it in black! I am sad I waited so long to try them. It's been one of the only pair of boots I can say I've put on and felt great in 10 hours later! Well done Justin! Bring them back in black!